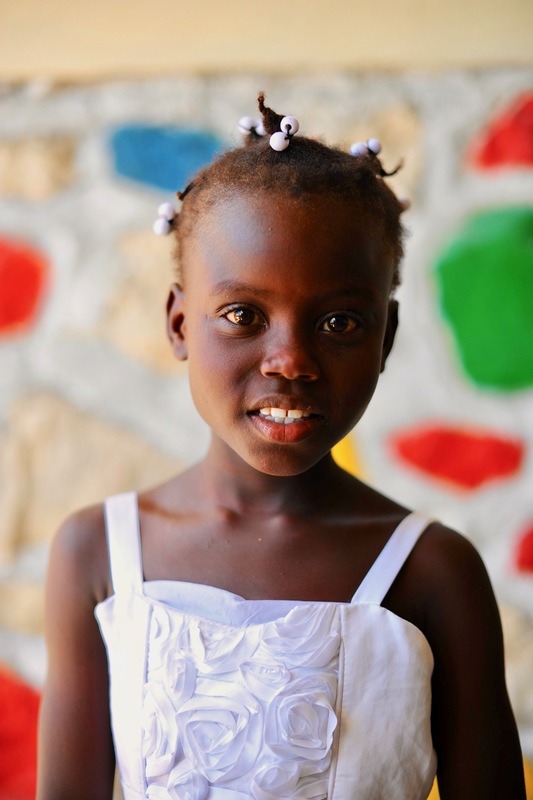 Heartline Ministries – Haiti | Sponsors Needed! Imagine having to choose between sending your child to school and putting food on the table. What would you do? 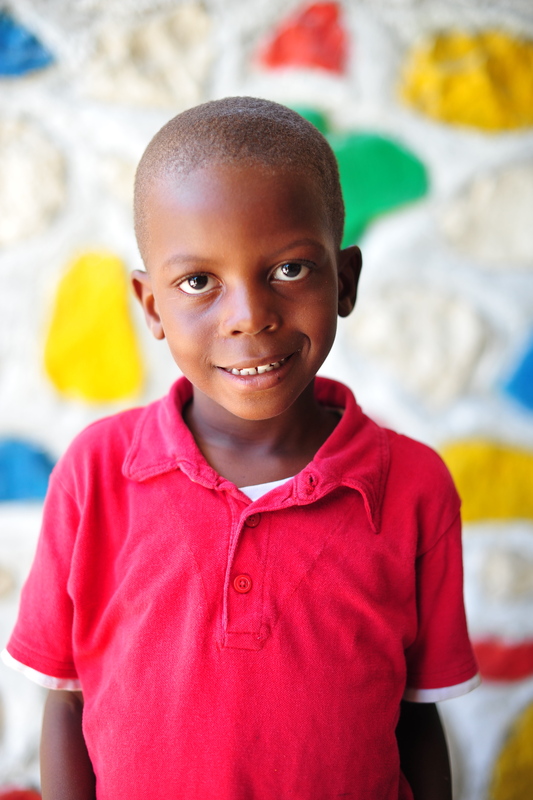 The cost of education in Haiti is high. Forced to choose between meeting basic survival necessities and sending their children to school, many families cannot afford the cost of education. 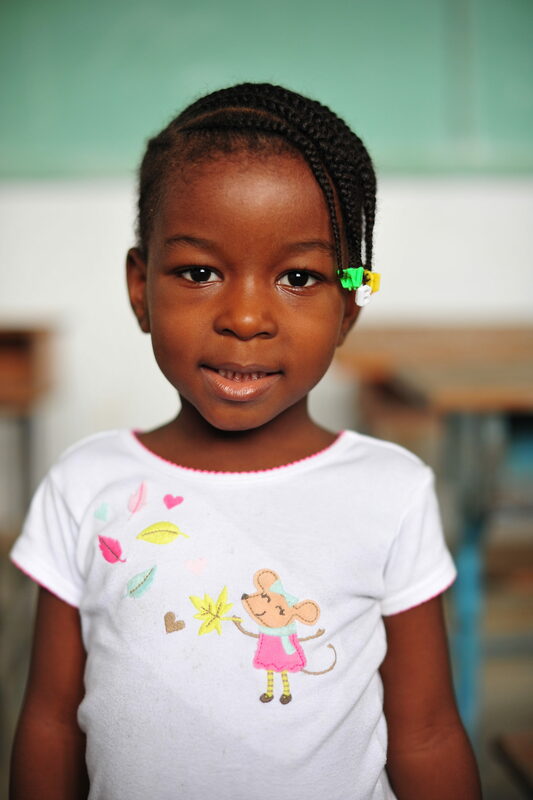 Far too often, children in Haiti do not have the opportunity to learn, grow, and thrive. 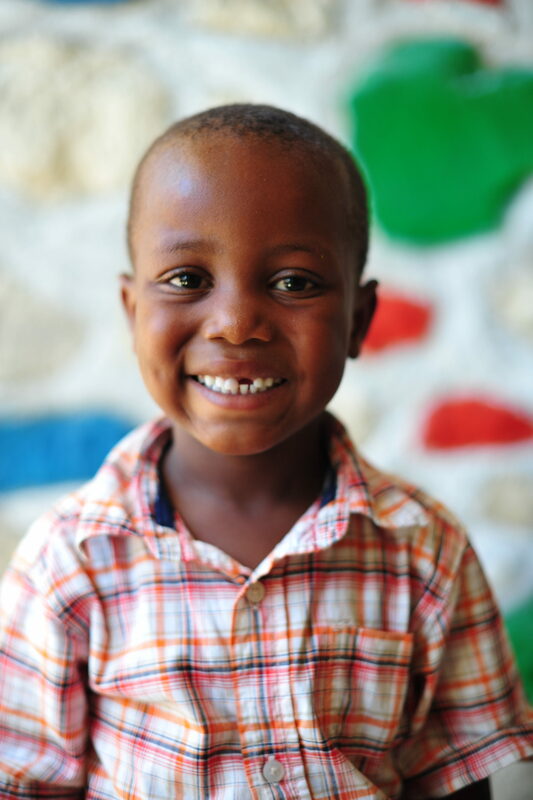 By becoming a sponsor, you have the opportunity to invest in the life of a child and change this reality for a family in Haiti today! Sebastien enjoys playing with balloons and toy cars. He loves helicopters and wants to be a helicopter pilot when he grows up! Sebastien lives with his mom, dad, and siblings. 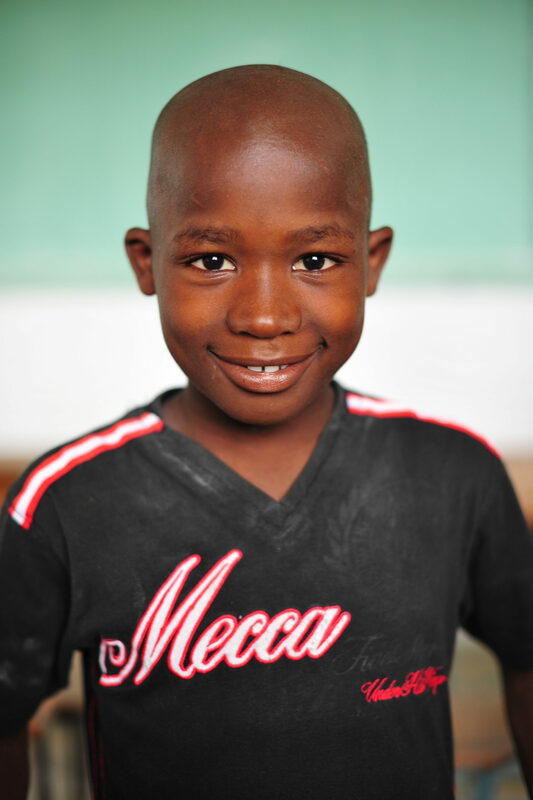 David loves to run and play soccer with friends! He’s pretty shy but David’s teachers say he really likes to sing at school. He lives with his mama and sister. Steeven likes soccer, reading, and playing hide-and-seek with his neighbors. He lives with his mom and is helpful with chores at home. Steeven’s favorite foods are rice and beans. 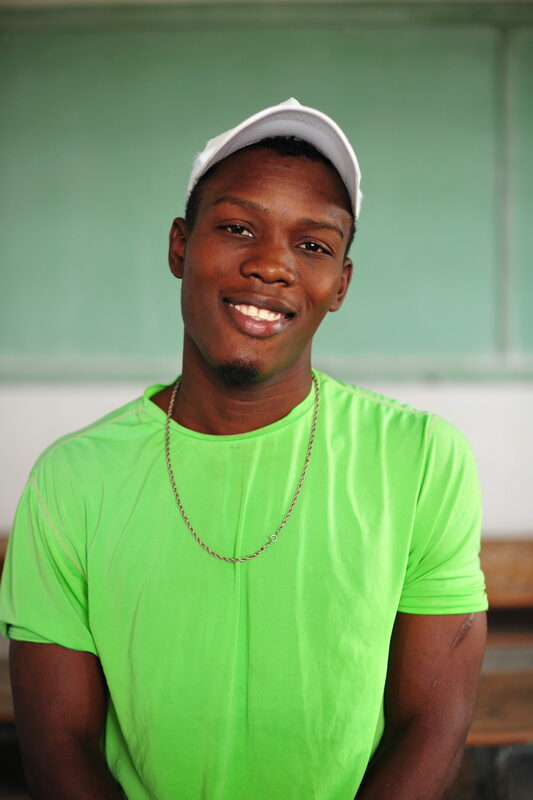 In Haiti, students attend thirteen grade levels. This is Jefferson’s last year of highschool! Jefferson is a very talented artist and loves to draw. He lives with his mother and is interested in becoming an architect or engineer. Rose lives with her mom, dad, and siblings. She is excited to read and see her friends in Kindergarten this year. Rose’s favorite color is green!